What can it do for your Communication Needs? 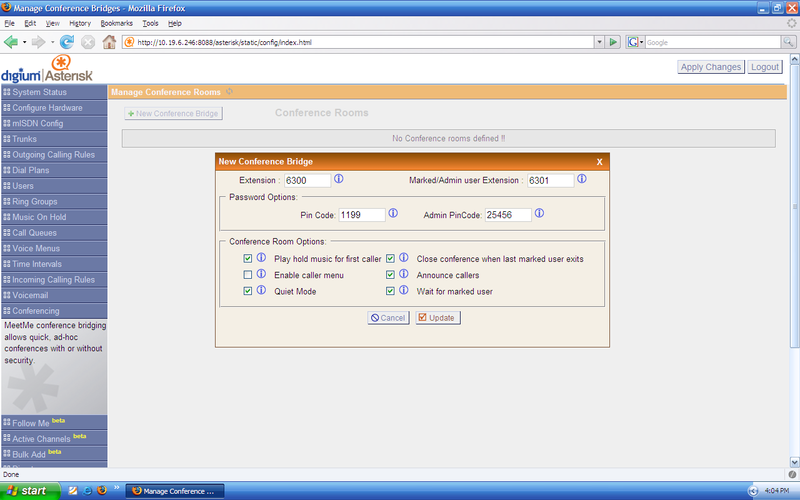 Asterisk is an innovative application that meets your communications needs. 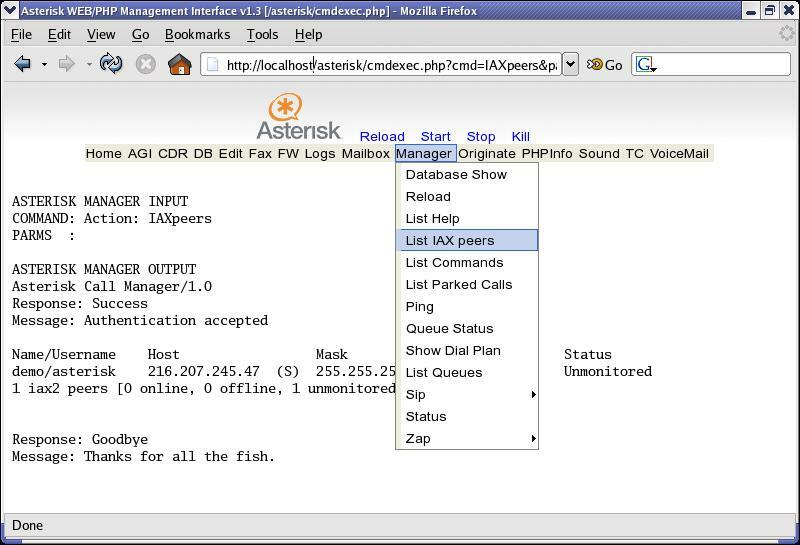 Asterisk turns an ordinary computer into a communications server. 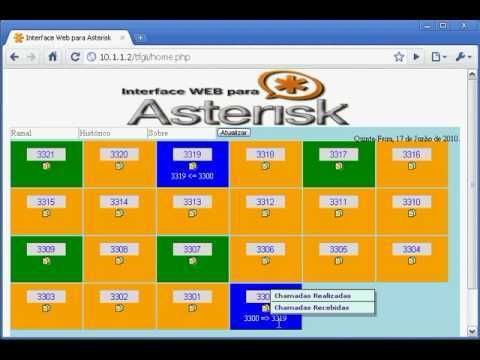 Asterisk-based telephony solutions offer a rich and flexible feature set. 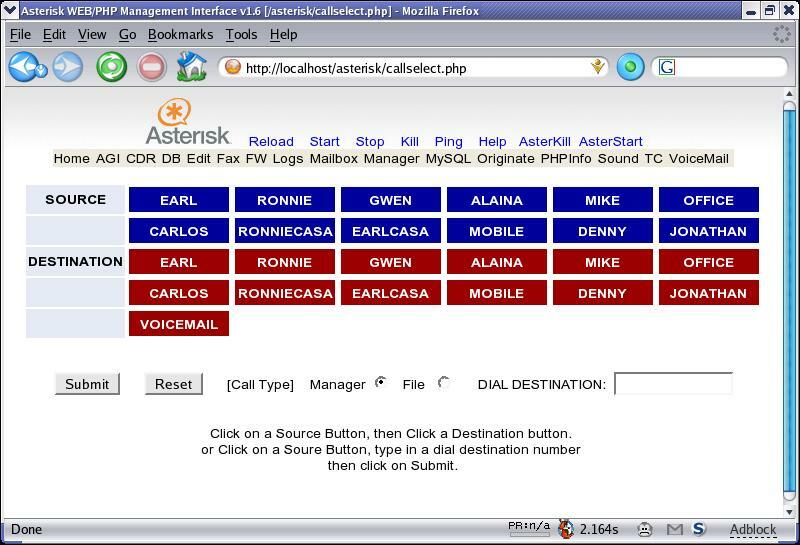 Asterisk offers both classical PBX functionality and advanced features, and interoperates with traditional standards-based telephony systems and Voice over IP systems. Like any PBX, you can connect a number of phones to make calls to each other within the same organization and even access communications outside of it to the PSTN or connecting to a provider of VoIP or to an ISDN both basic and primary. 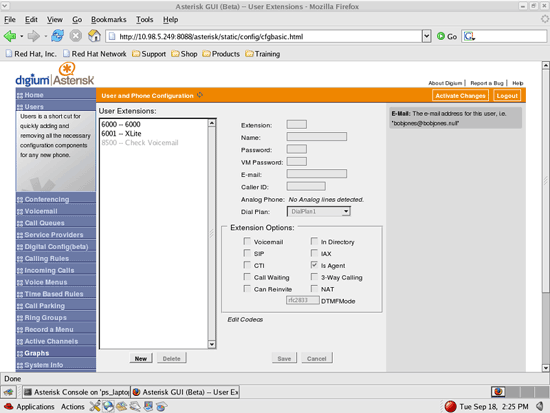 You can also use Asterisk to build communications applications, things like business phone systems , call distributors, VoIP gateways and conference bridges. We offer Asterisk Servers in Cloud and Dedicated Server formats. 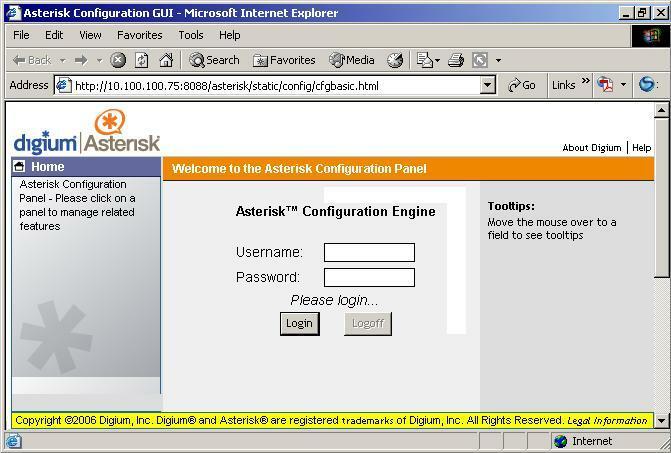 For Cloud Server, select the appropriate Cloud server from Public Cloud Server Menu, and in Configuration options menu under Operating System select Asterisk. If you need our help to troubleshoot issues or fix configuration issues for your Asterisk server, please select Premium Support under Configuration menu which is $49/month extra fee. If you need us to fully configure Your Asterisk Server and do all configuration for you 24/7, you must take 24/7 Asterisk Configuration Support which is an extra fee. Contact us for more details. You can order your Asterisk from the below links. 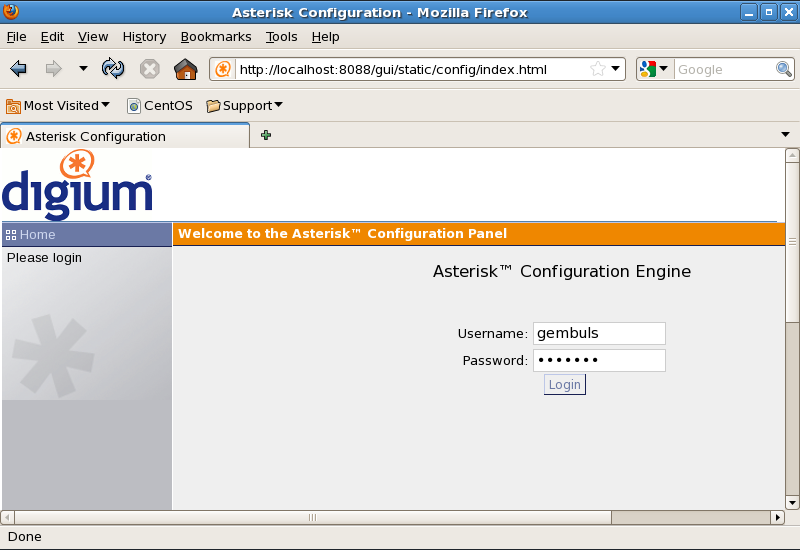 In configure options page, select "Asterisk" from Operating System drop-down option. 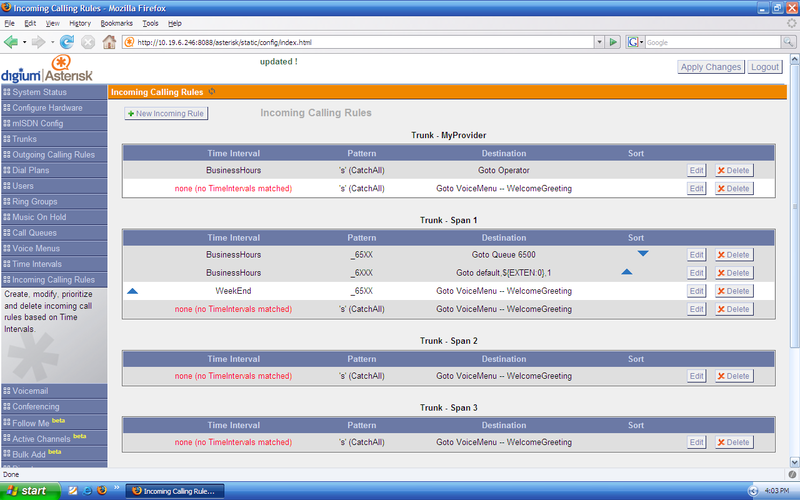 select 24/7 Premium support for Asterisk from Support Package dropdown menu.